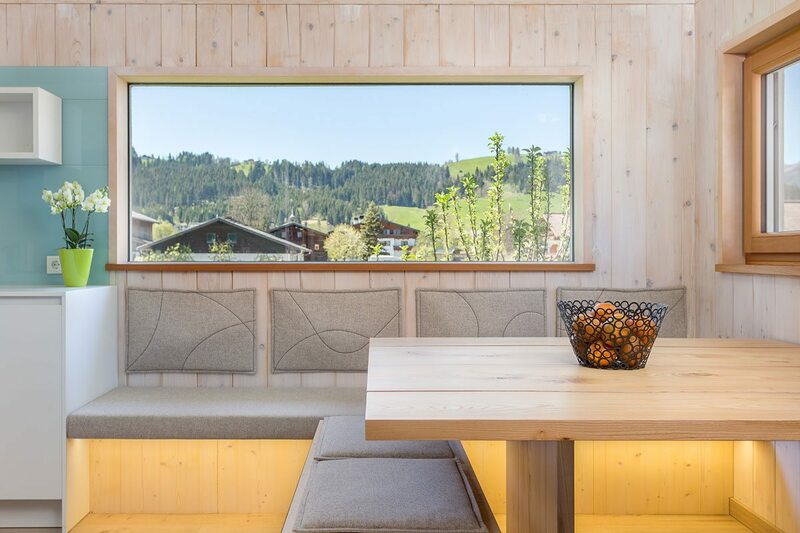 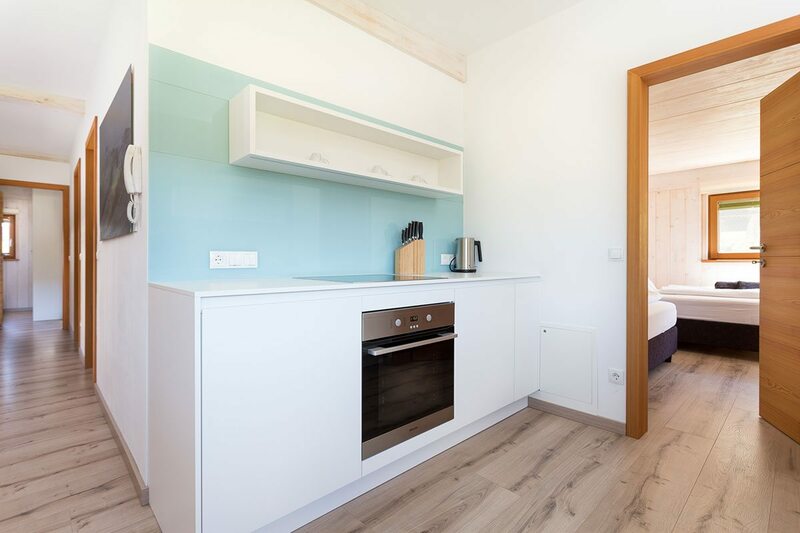 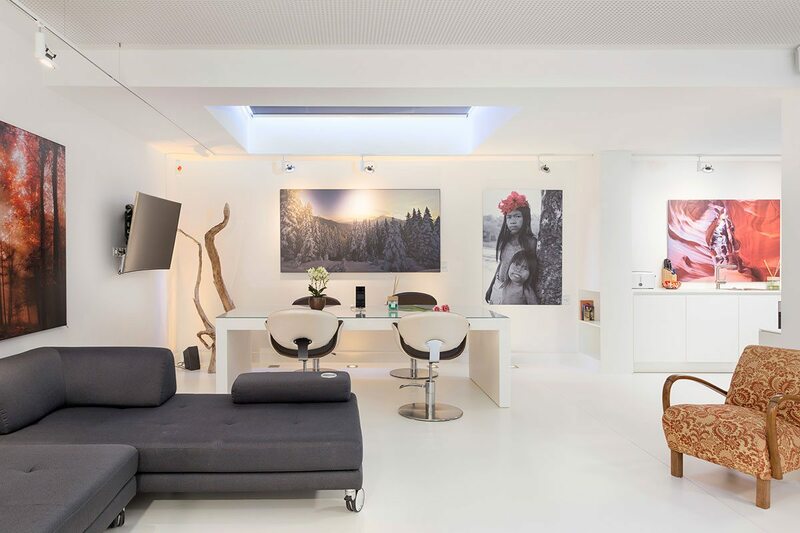 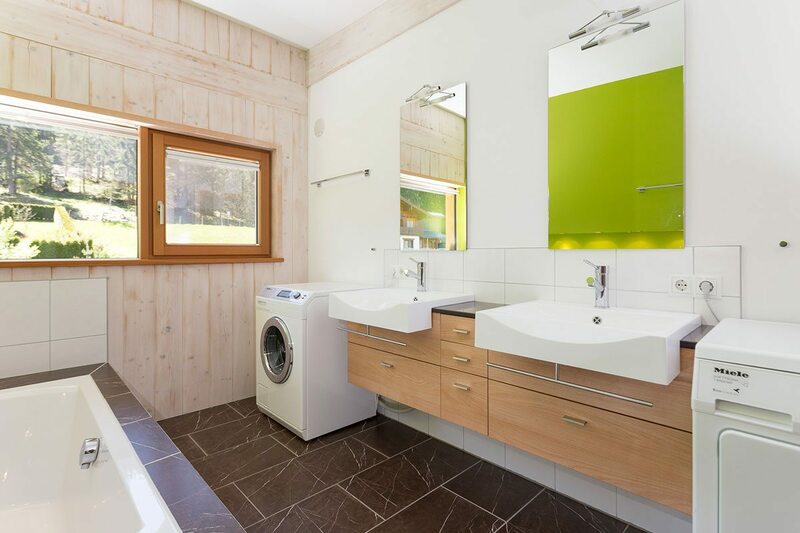 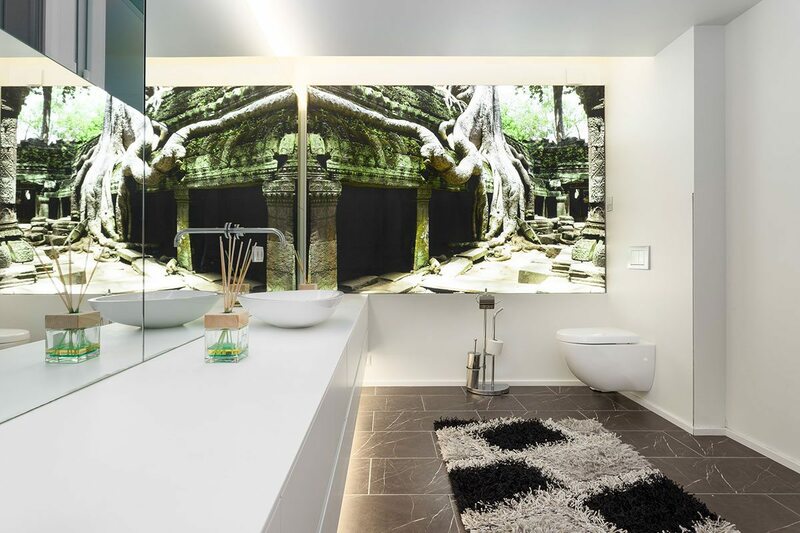 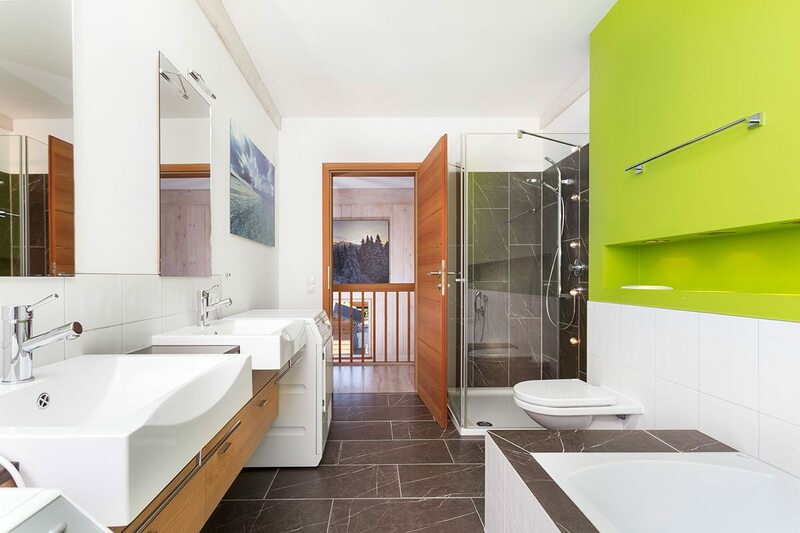 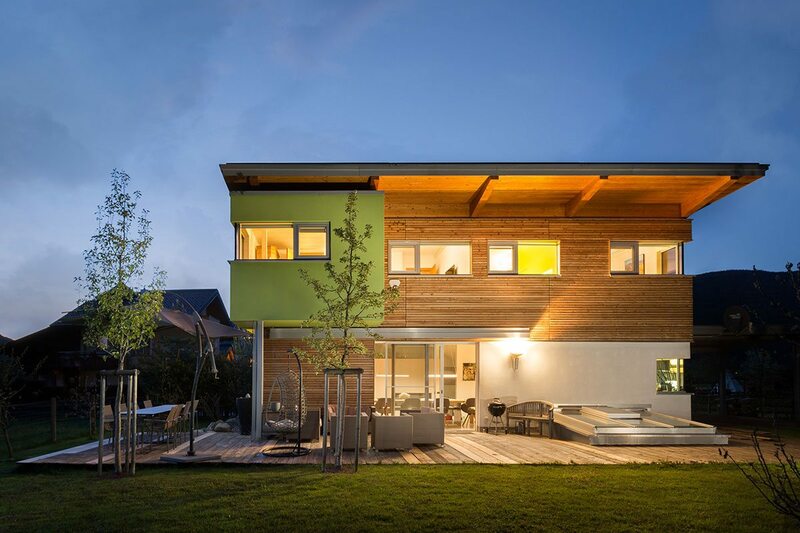 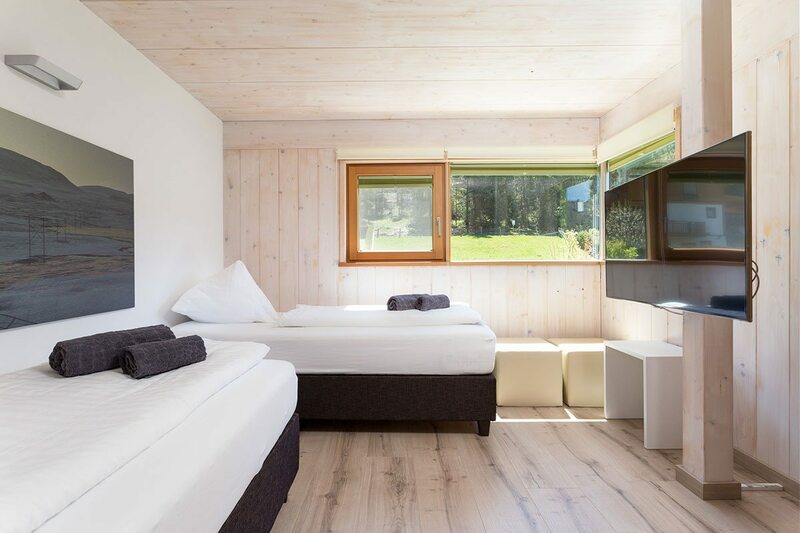 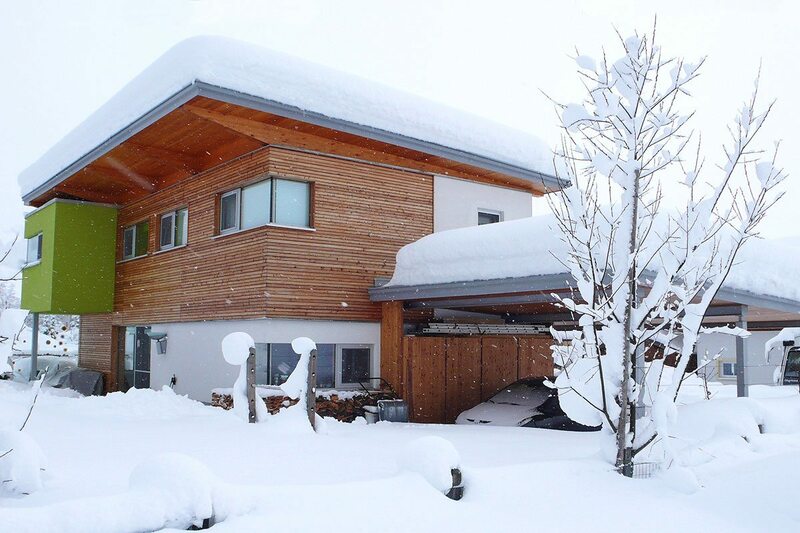 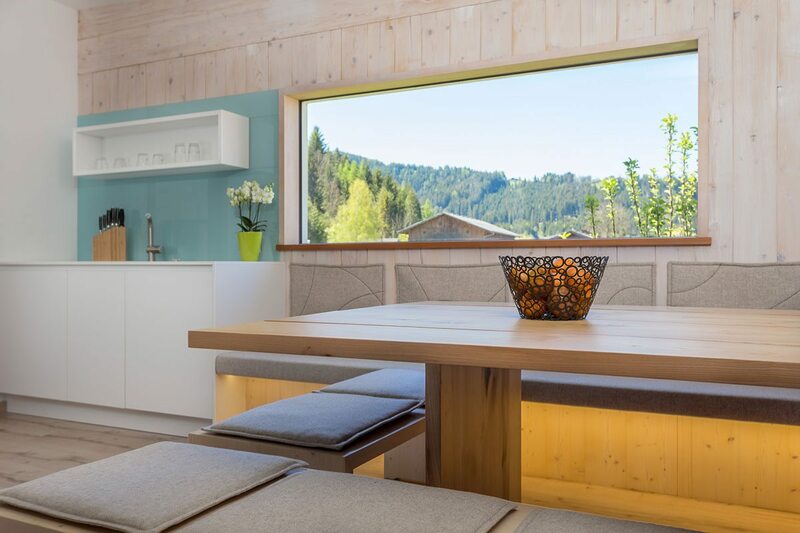 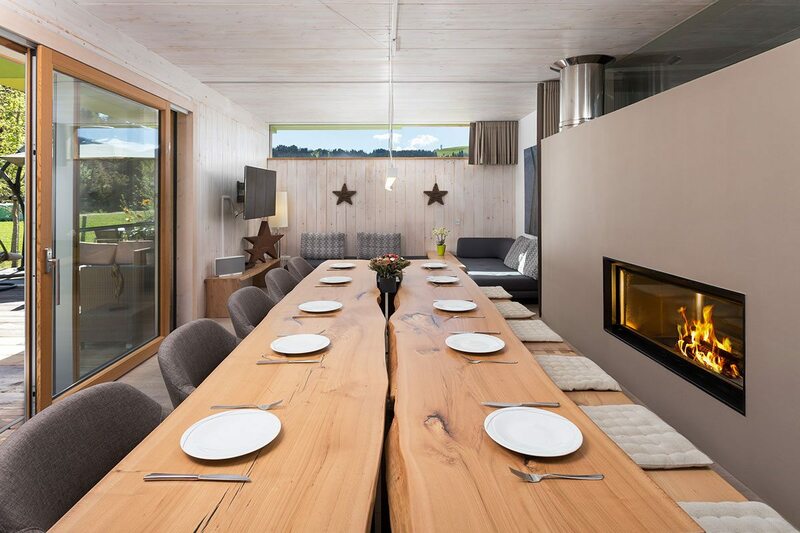 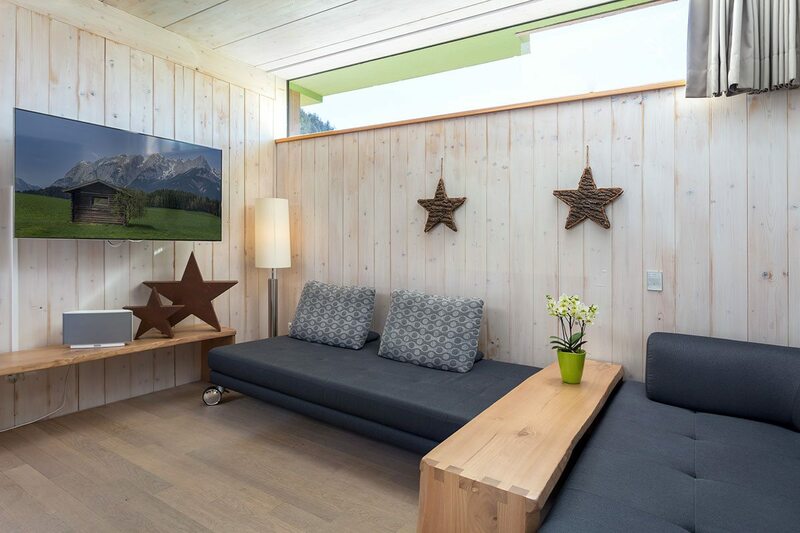 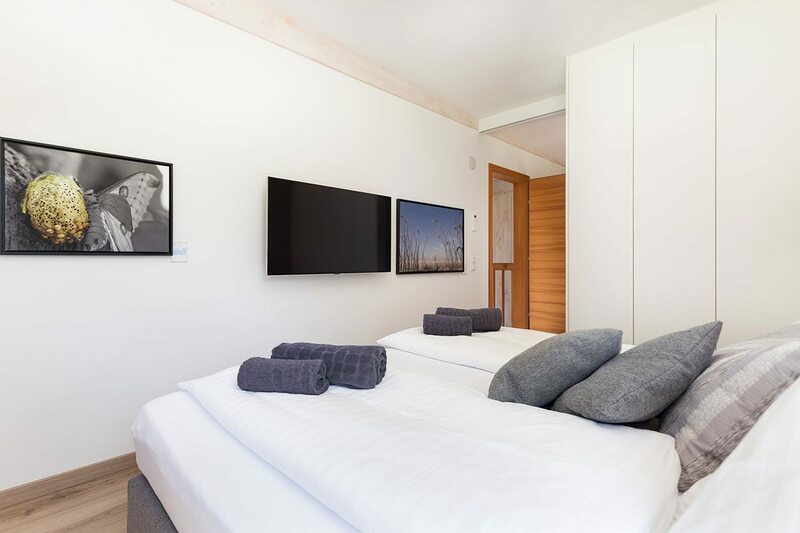 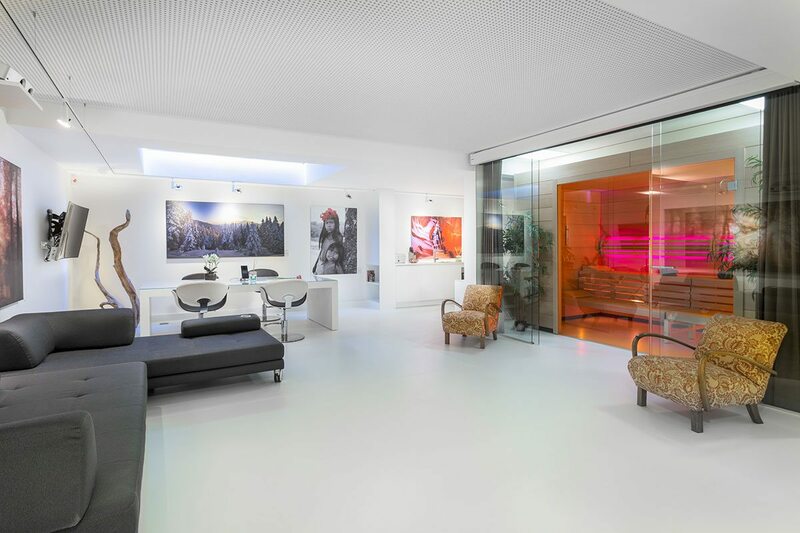 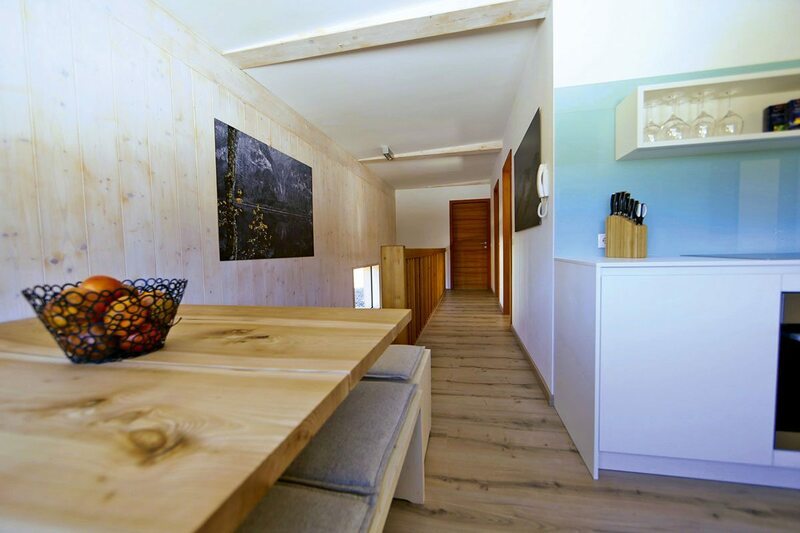 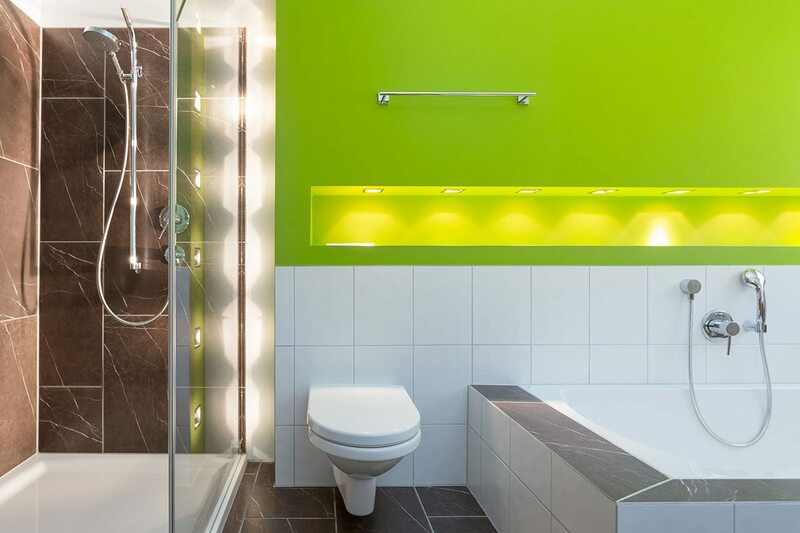 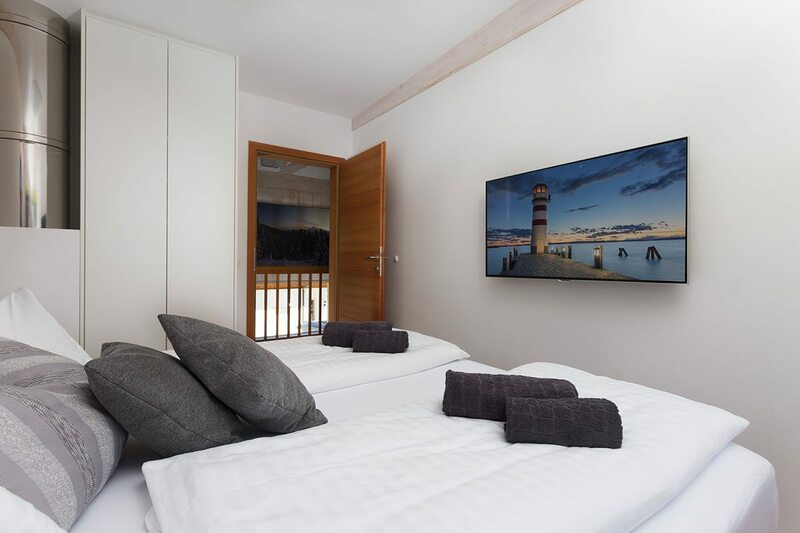 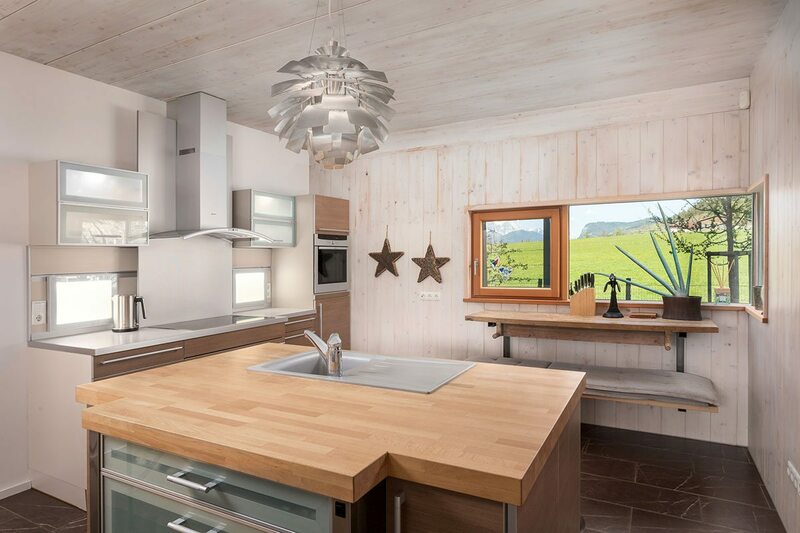 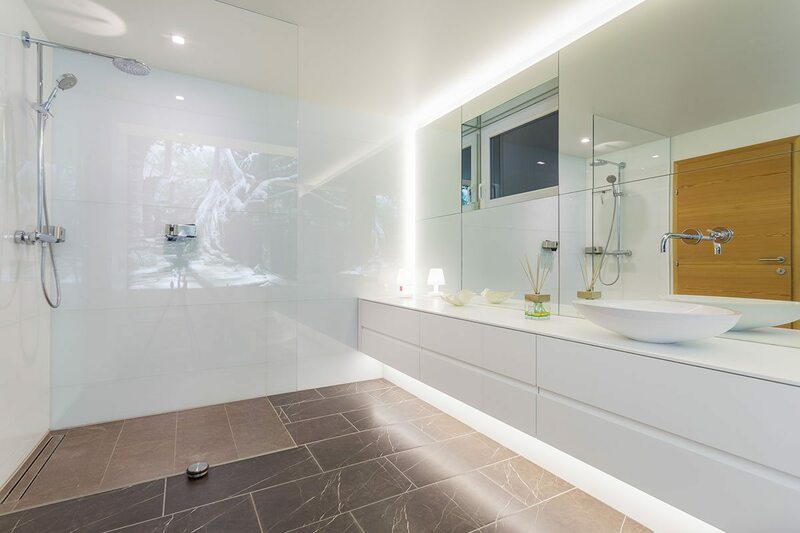 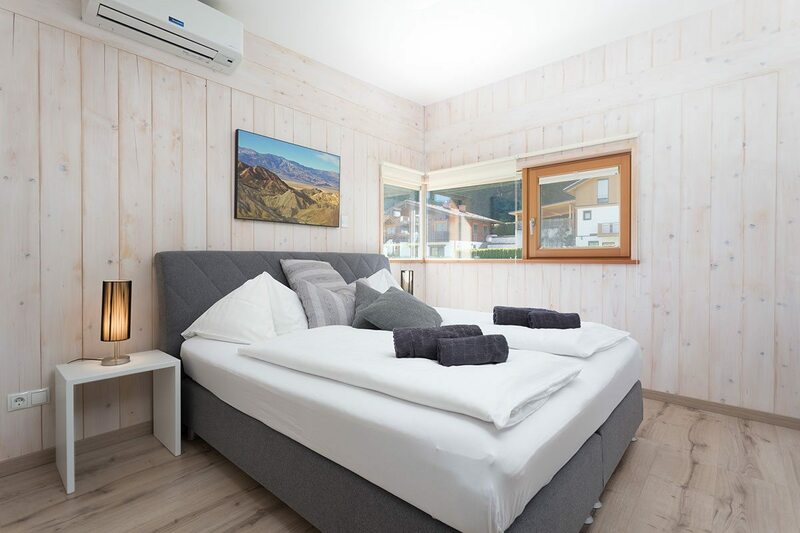 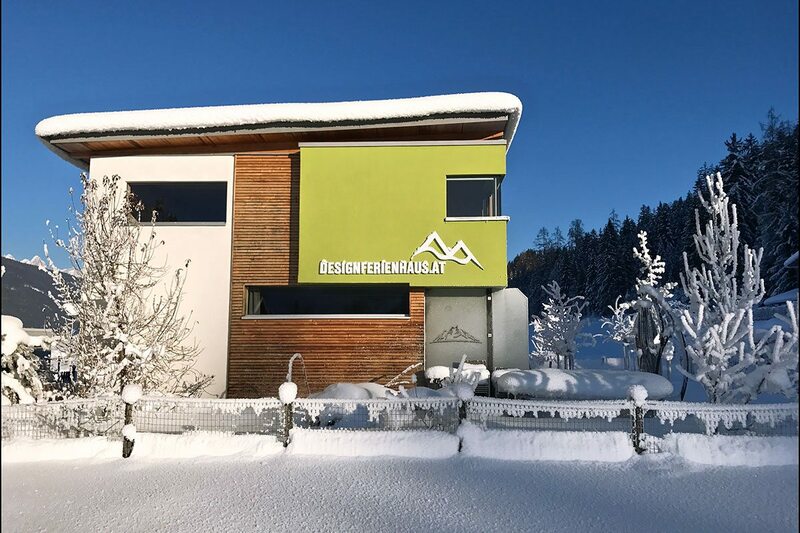 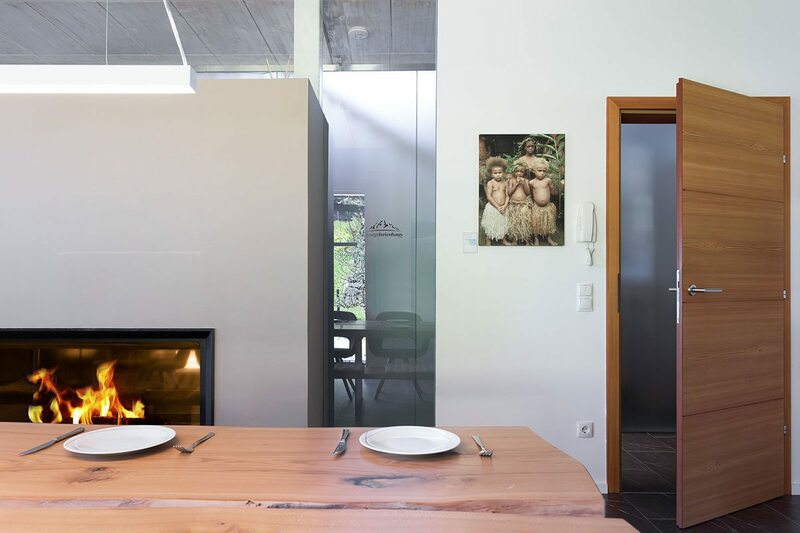 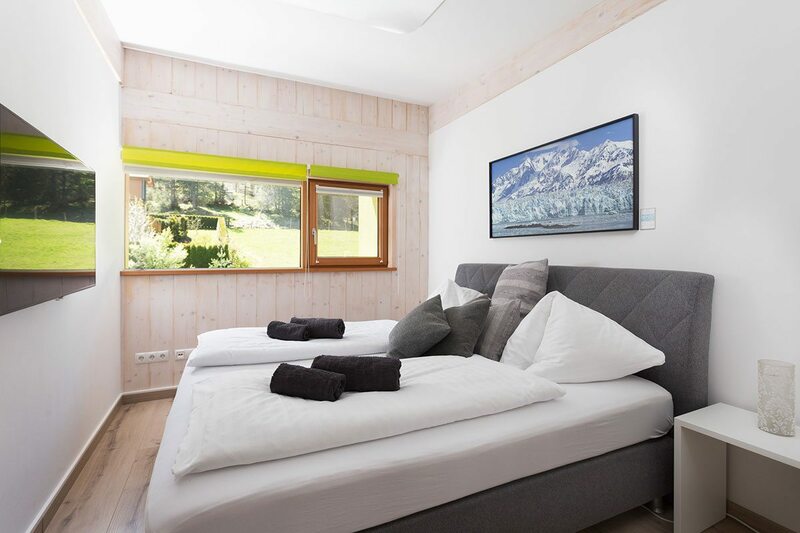 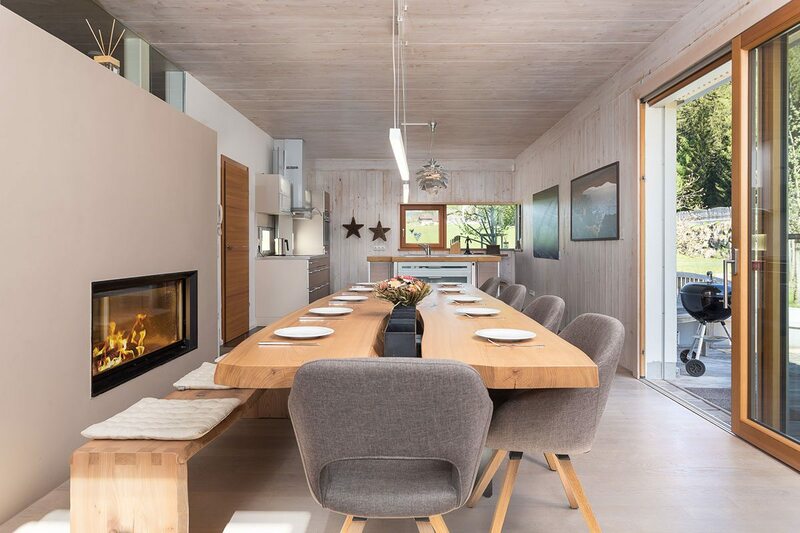 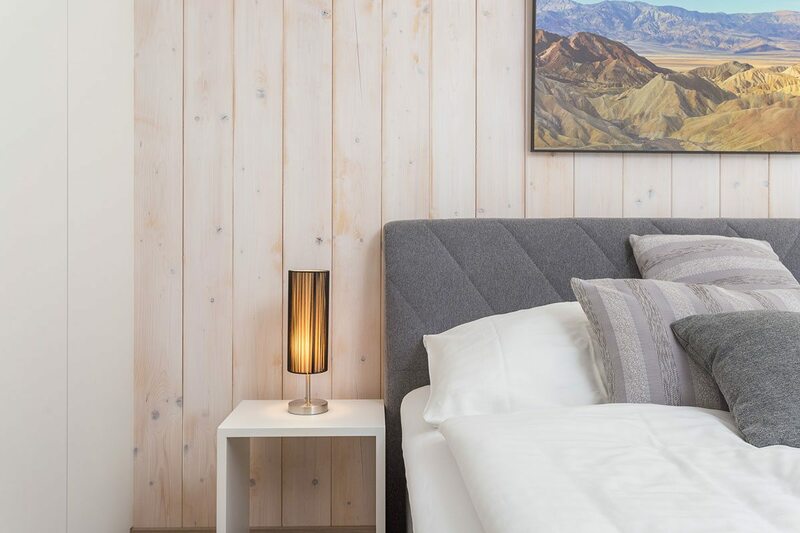 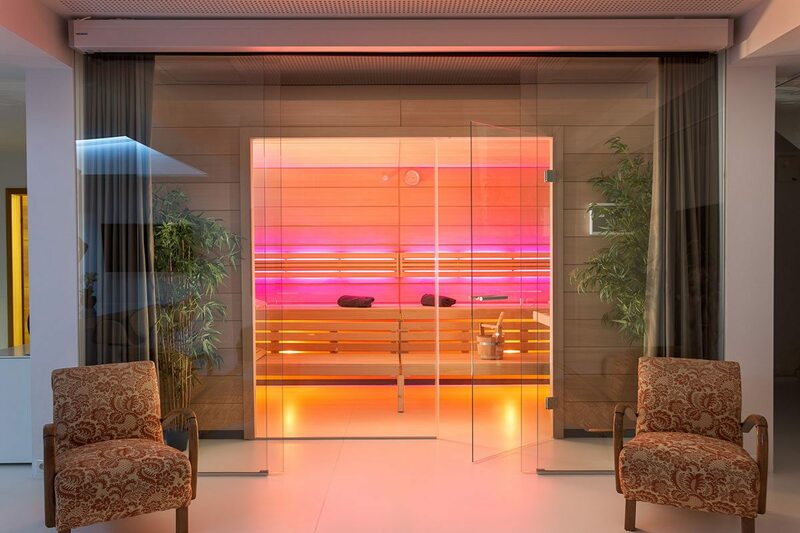 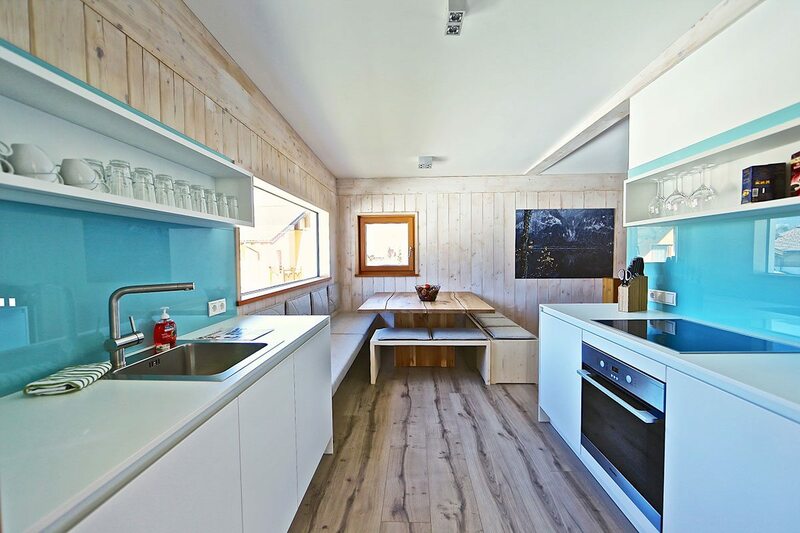 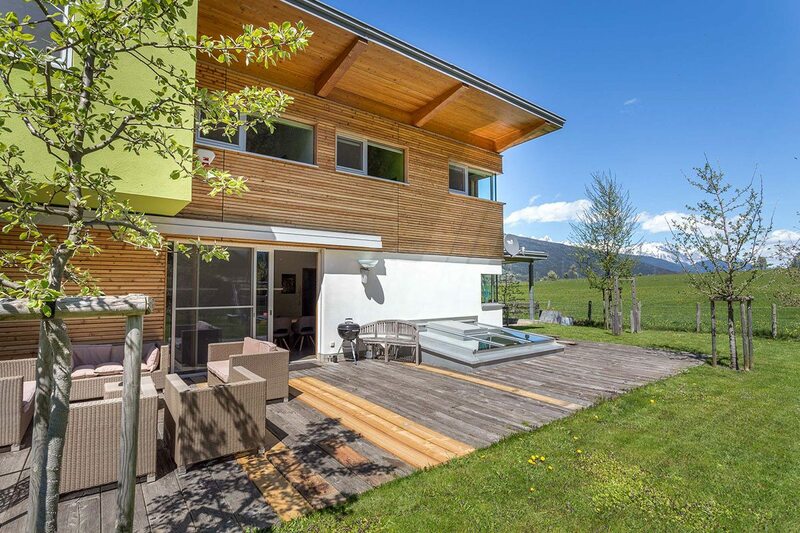 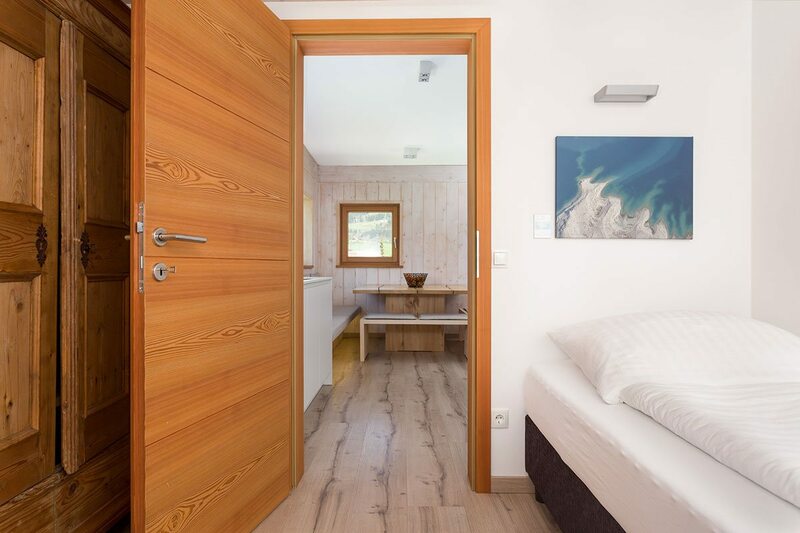 Modern Designer Chalet Altenmarkt-Zauchensee in Altenmarkt, Pongau, is the ideal destination for all those who want to treat themselves to something special. 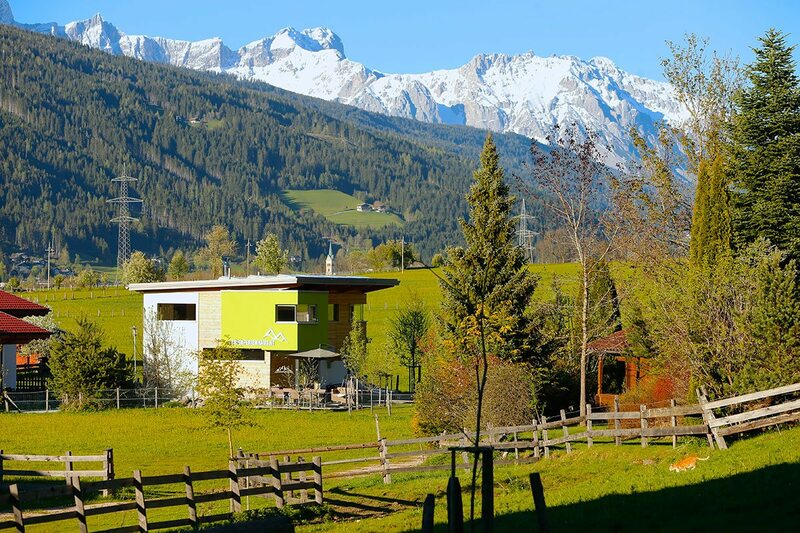 Nestled gently amid meadows and forests, you will be able to enjoy wonderful views of the Dachstein. 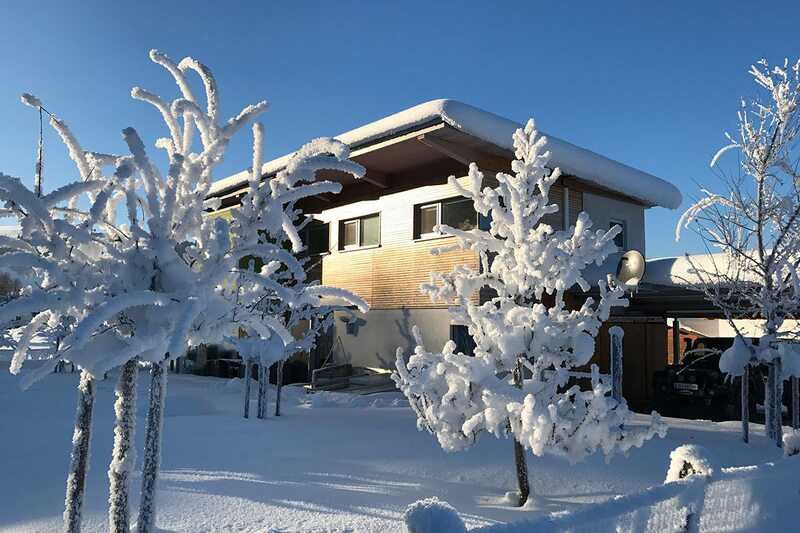 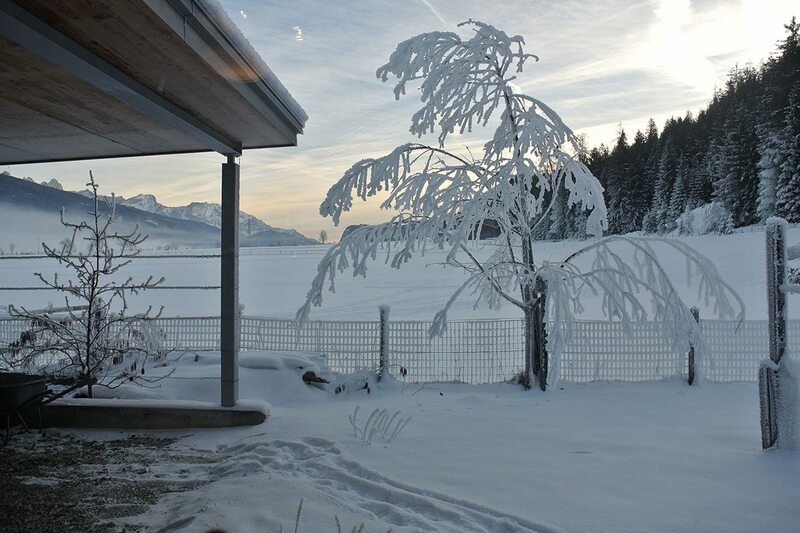 But aside from the mountain panoramas, you are also certain to be impressed by the top-quality amenities of this particular holiday home in Salzburger Land, Austria: custom furniture and name-brand equipment, spacious dining- and living areas, big designer sauna and much more. 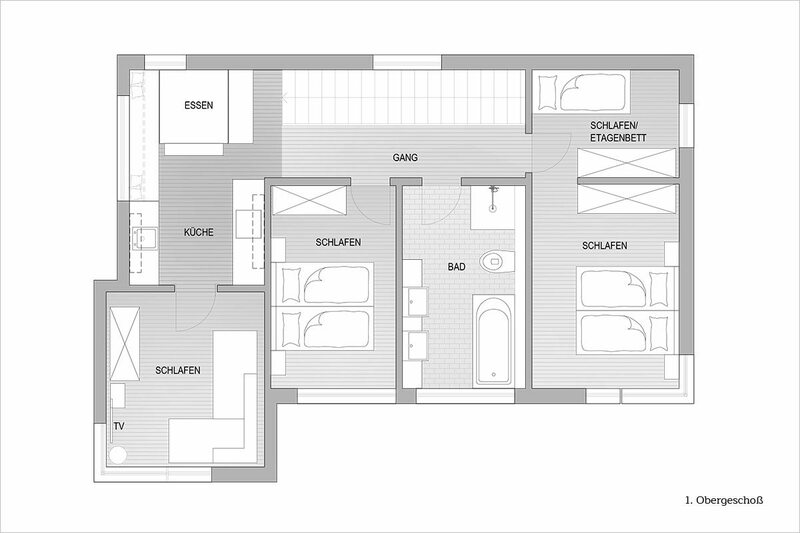 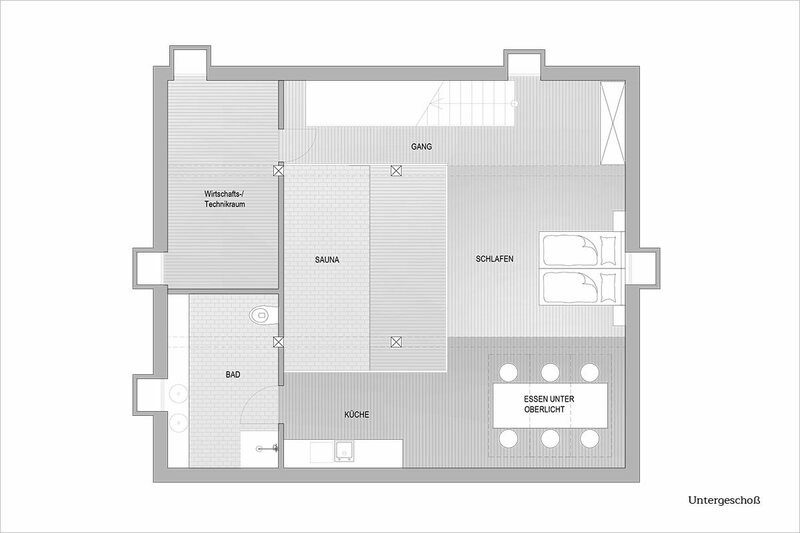 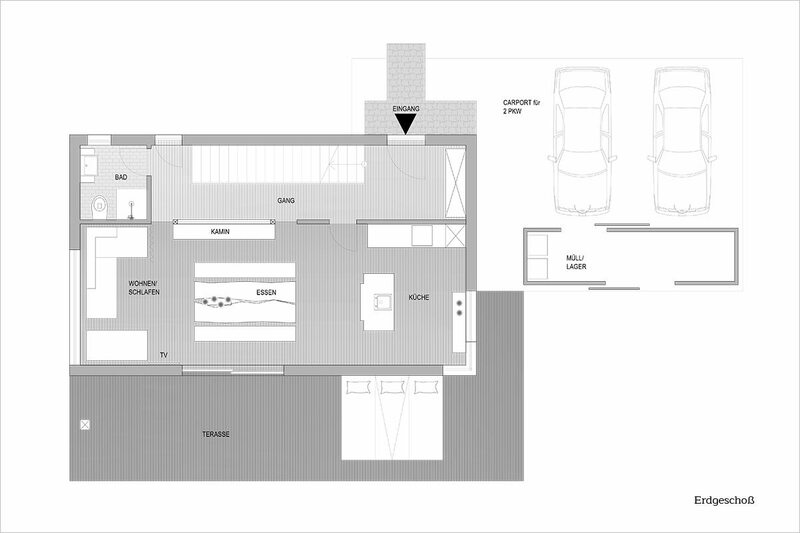 As of April 2017: brand-new wellness floor (basement) with bedroom and large designer bath, kitchen and big sitting area. 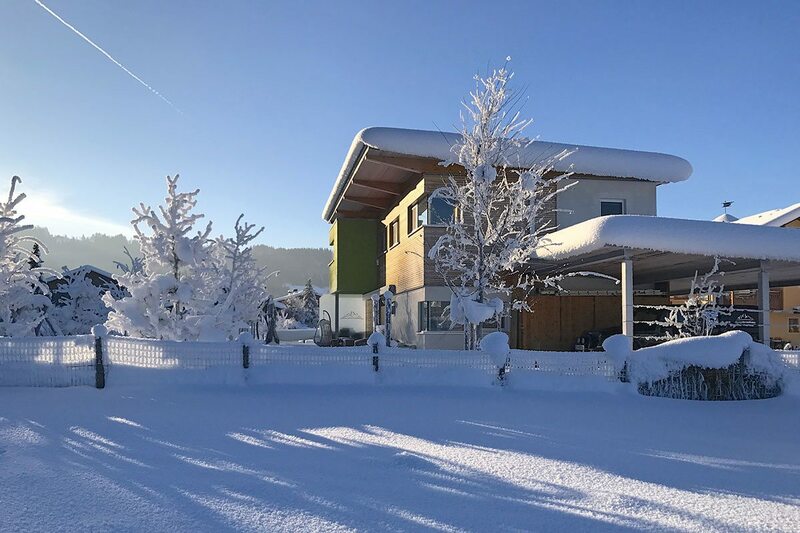 Enjoy all the superb features of this designer holiday home in Altenmarkt, Austria, along with nature right outside your front door. 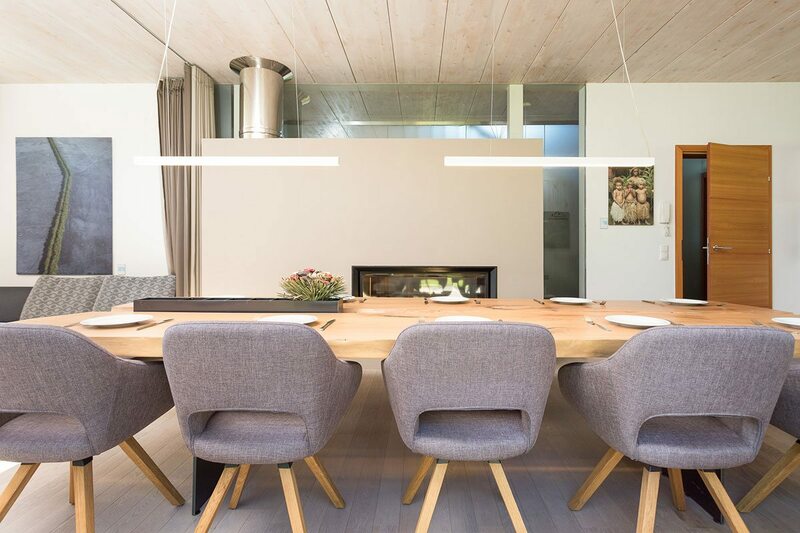 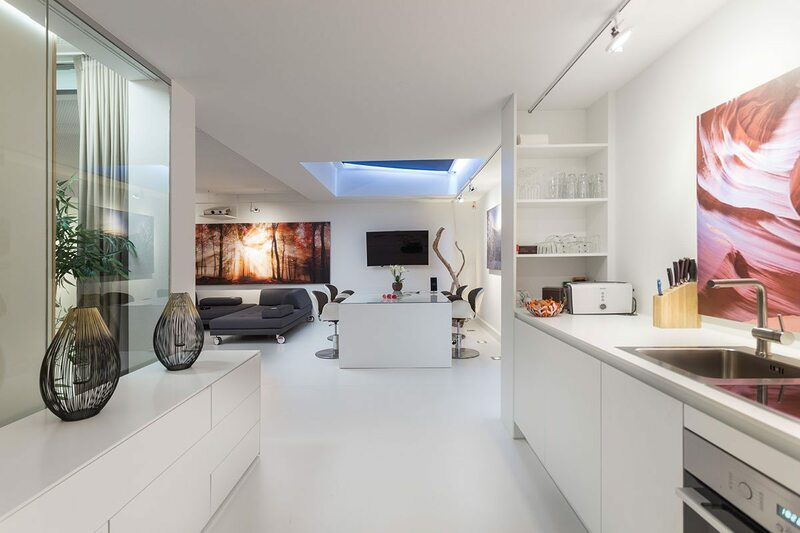 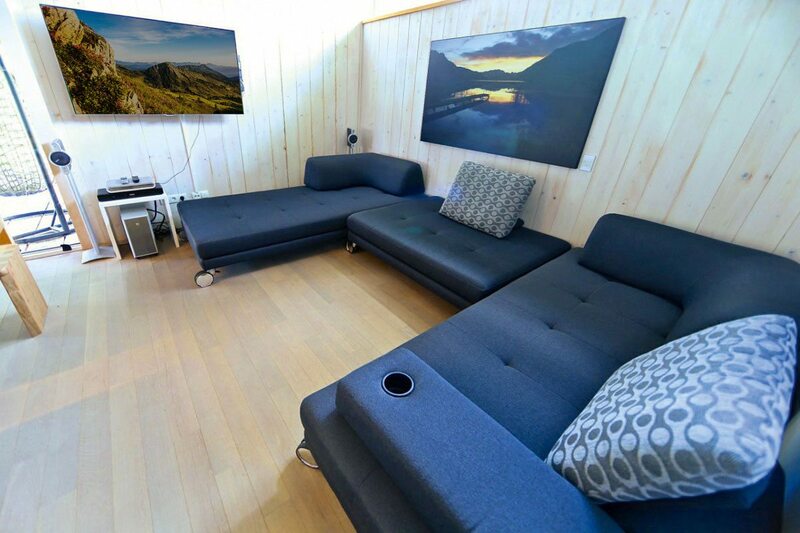 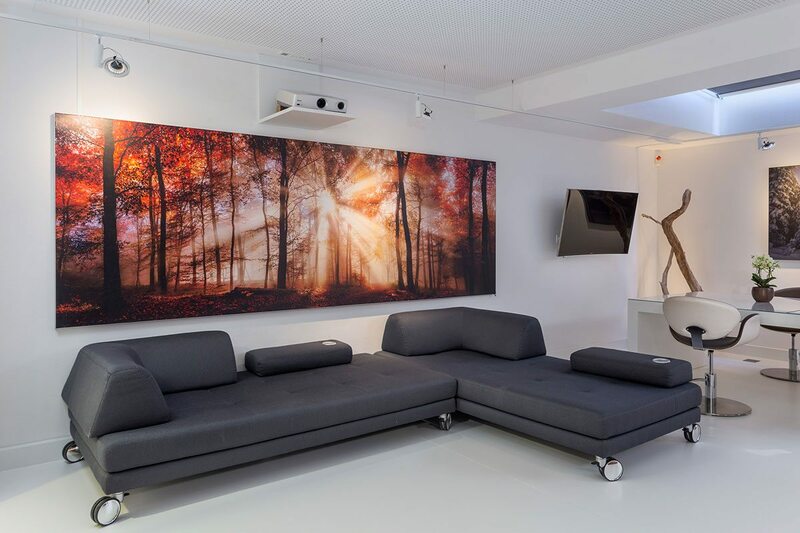 The stylish interior design of this low-energy house, the high-quality technology and the lovingly selected details create an exclusive living space that is yours alone. 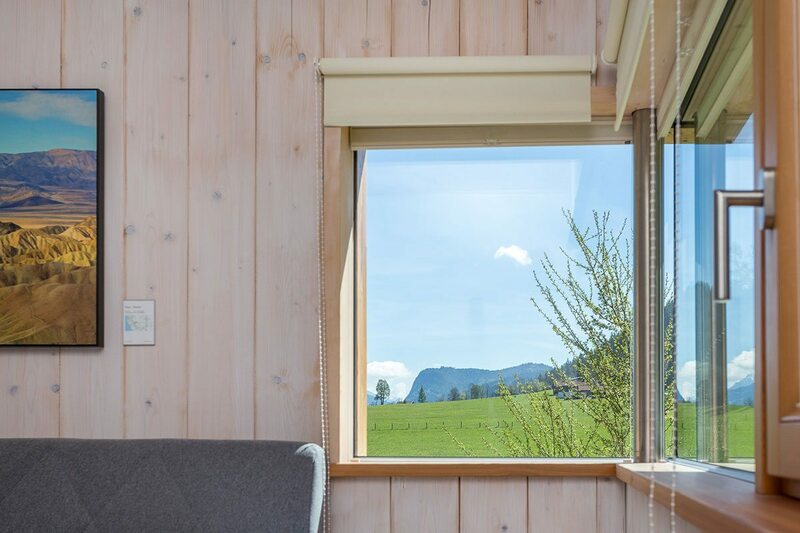 As you gaze through the big picture windows, you will barely be able to wait to get outdoors and explore. 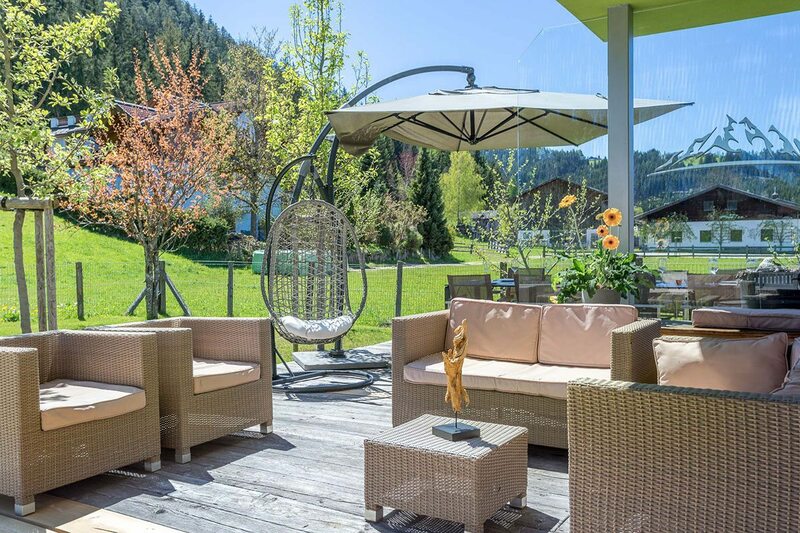 And you won’t even have to leave the property to do so either, since the large garden with terrace offers plenty of room to soak up the sunshine, run & play as well as grill. 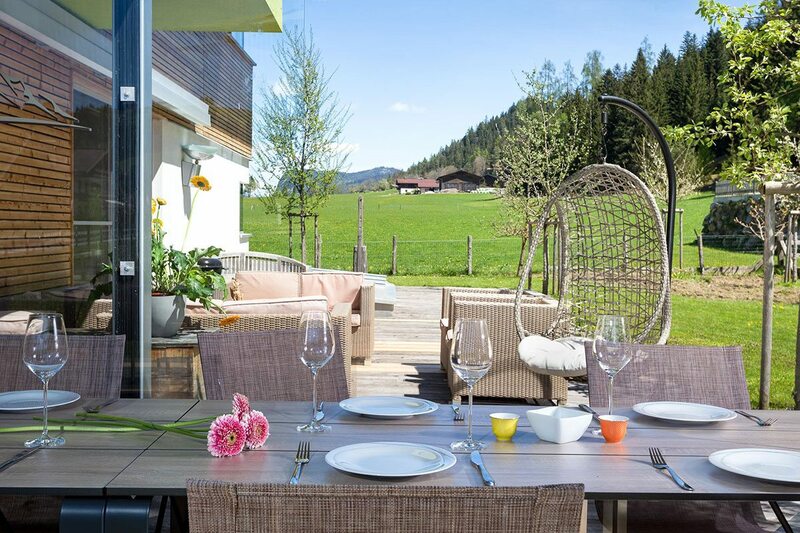 A walk of about 15 minutes will bring you to the town center of Altenmarkt, with its numerous shops and restaurants. 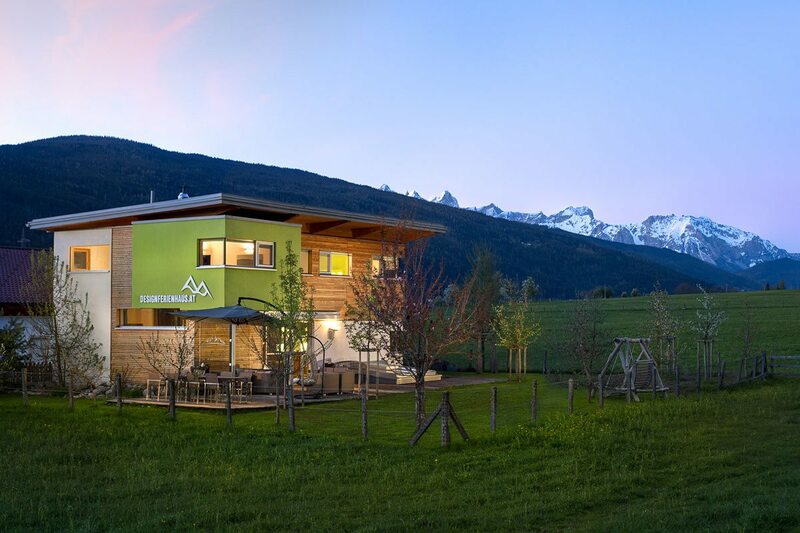 During your summer holidays, set out on your hikes and bike tours from right outside your premium chalet. 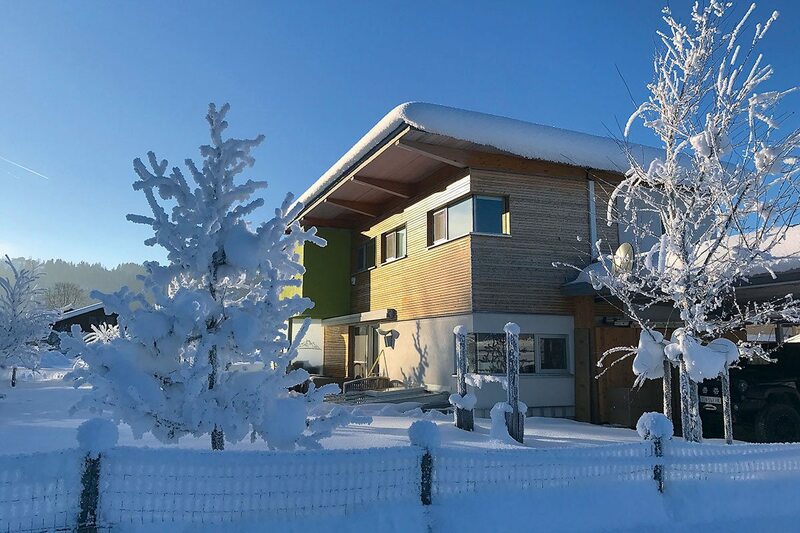 In winter, the cross-country ski trail runs straight past the house, while the ski areas of the Ski amadé alliance (the stop for the ski shuttle is only a few meters away) as well as the local resorts in Flachau, Wagrain, Schladming and Obertauern, are barely a stone’s-throw away. 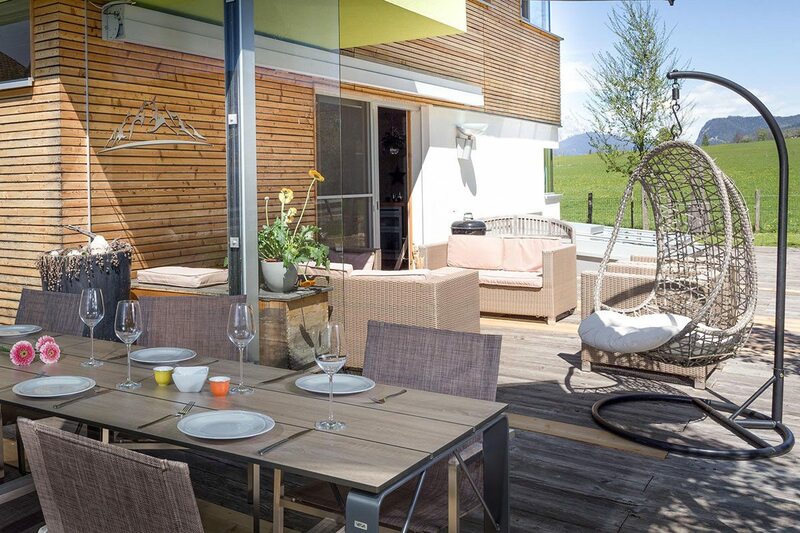 Look forward to having the time of your life during your upcoming holiday in Salzburger Land! 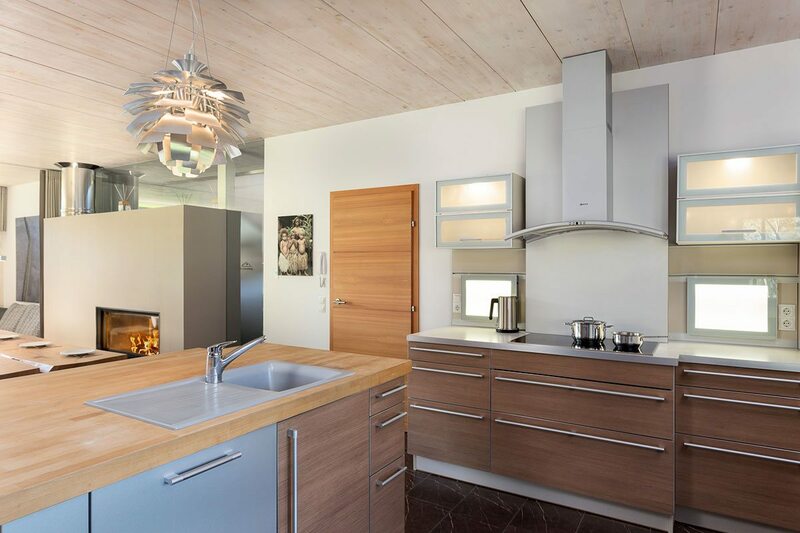 Request your free no-obligation offer right here.